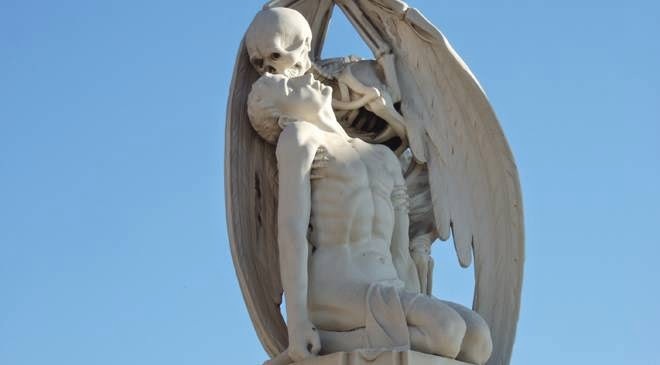 On Saturday, 7th of June 2014, there will be a guided tour at the Cemetery of Poblenou (Barcelona, Spain). 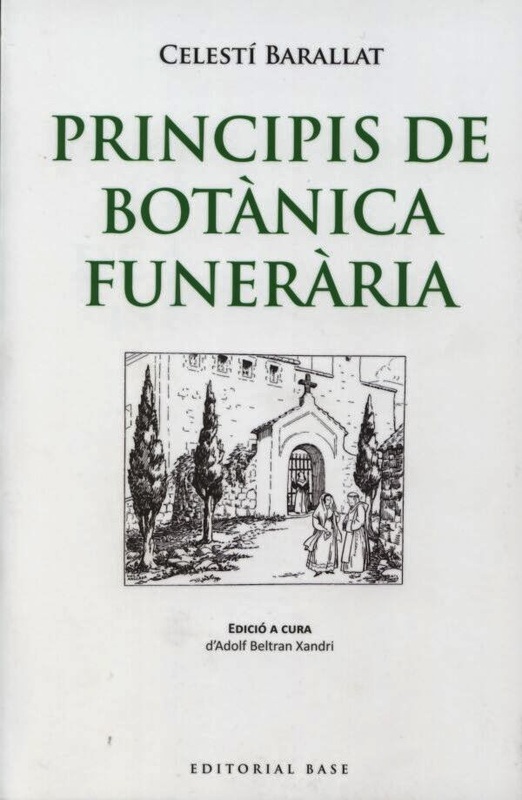 Coinciding with the Week of discovering European Cemeteries (WDEC), promoted by ASCE, “Cementiris de Barcelona” offers you an unique look into the life of Celestí Barallat, author of the book "Principis de Botànica Funerària". The book is focused on symbology and the use of different plants in the cemetery. Journalist Adolf Beltran will lead a guided tour at the Cemetery of Poblenou on 7th of June 2014 at 11 o'clock. The activity will last approximately one hour and a half. Please confirm you attendance at comunicacio@cbsa.cat or at the number 934 841 920.